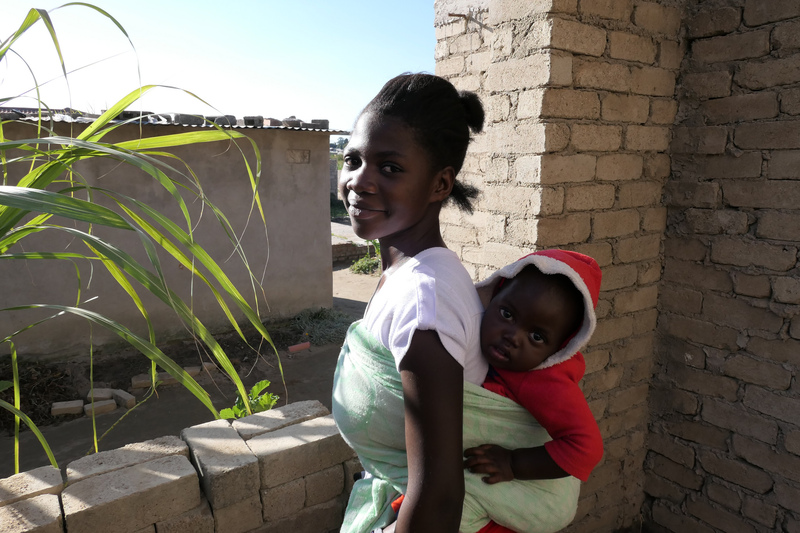 Sixteen-year-old Charity lives in Chitungwiza, a suburb of Harare where the Women Advocacy Project (WAP) works. She got pregnant at age 14 when she was in Grade 7. 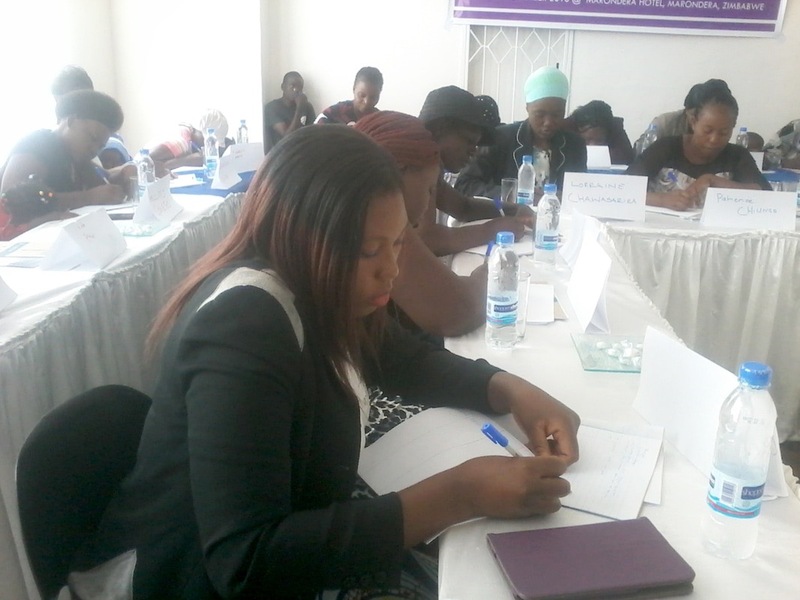 Click here to watch WAP’s anti-child marriage training in Harare! 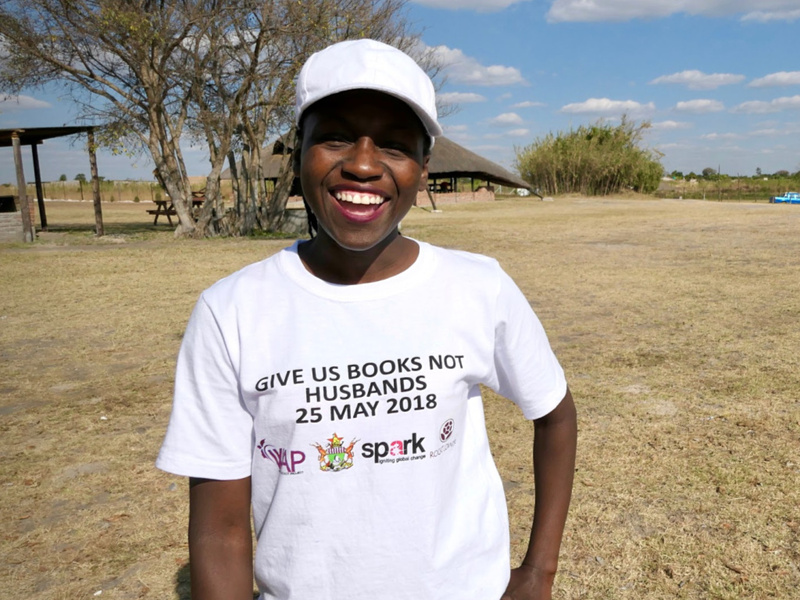 Child marriage is a serious threat to the health of girls in Zimbabwe as a result of cultural practices like kuripa ngozi, in which a girl is offered as compensation for a serious crime committed by her family. Child marriage has serious consequences – it can deprive girls of their right to education and expose them to risk during childbirth. WAP has established itself as a leading voice for the rights of girls and an active member of the international network Girls Not Brides. 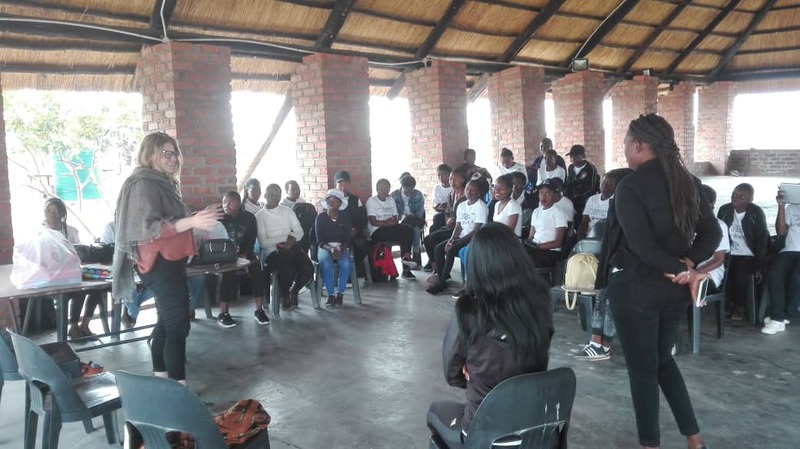 The 2019 Peace Fellow will help WAP to run and monitor their “Ambassadors Against Child Marriage” program to prevent 25 girls at risk from early marriage. Moreover, the fellow will help WAP to train the girls to produce and sell soap, providing an economic incentive for them not to marry. Lastly, the fellow will continue the work of 2018 Fellow Alex Kotowski to raise funds, update the WAP website and expand WAP’s network of international partners. Work experience in Zimbabwe/East Africa. Interest in business and entrepreneurship. 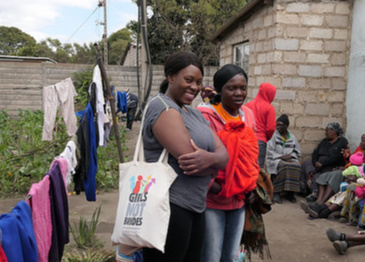 WAP’s Executive Director, Constance Mugari, on a field visit to Mbare, Harare. She is committed to promoting and protecting the rights of vulnerable and marginalized women and girls in communities through holding advocacy campaigns and lobbying for the right of voiceless women and girls. 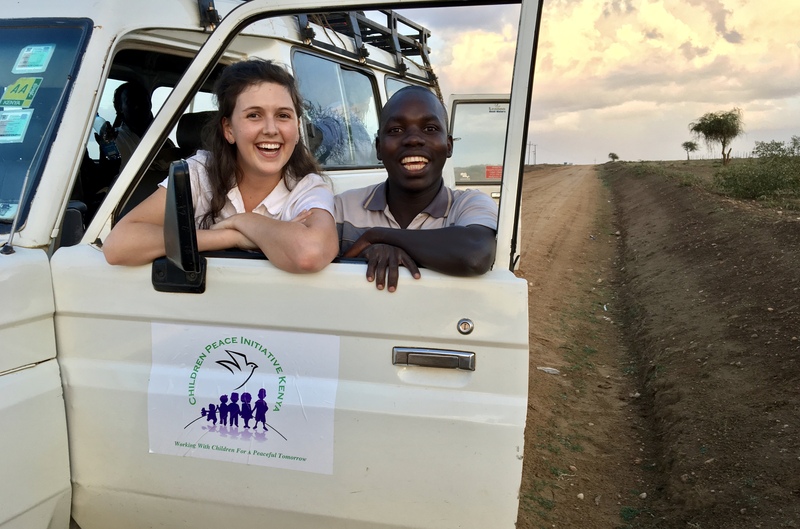 Alex Kotowski, 2018 Peace Fellow, was the first AP fellow to work with WAP. Click here to see her photos.